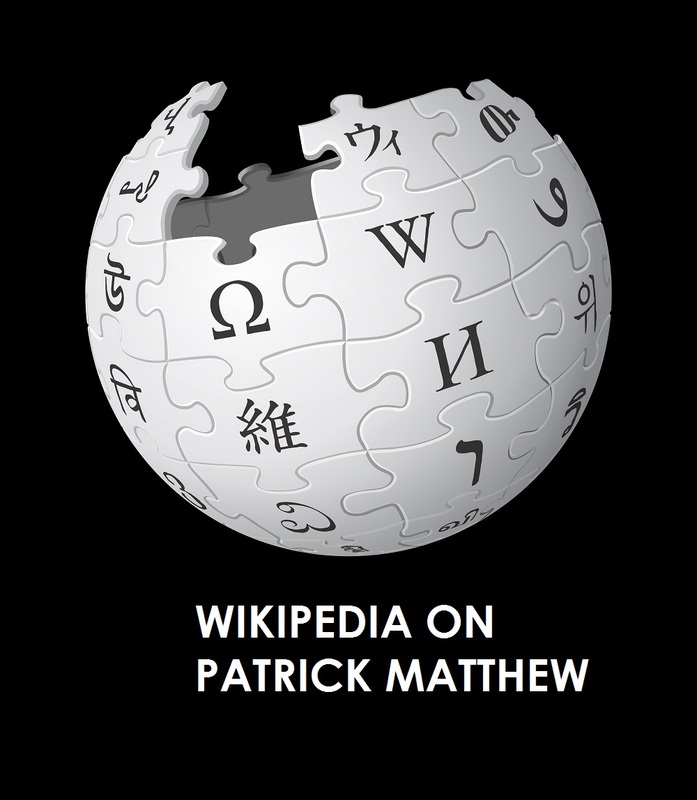 Readers of my research might know I have a rather long-term issue with the fact that a number of Wikipedia editors are actively and “tautologically” engaged in their own pseudo-scholarly personal agenda bias-driven campaigns to delete significant facts that do not fit those personal fact-deleting agendas. (e.g here and :here and here). And, best of the lot:Here. This video shows us one of these petty martinet-types being consensually caught in a video net of his own making. An aggrieved maker of his own YouTube video, which captures this Wikipedia editor’s video that depicts the “editor’s” apparently weirdly self-satisfied celebration of his undereducated, proudly inexpert, arrogant and illogical ne’erdowell self, is rightfully aggrieved in my opinion. 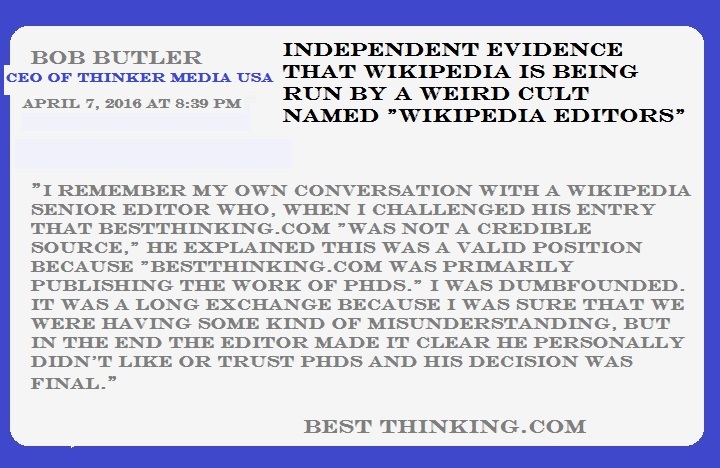 The Wikipedia editor also reveals in his video that Wikipedia is effectively a weird cult with a labyrinthine set of unintuitive rules, which include – apparently – denying Americans their constitutional rights to assert their rights to seek redress when those rights are being denied. Stick with the whole thing. You might need a stiff drink to endure it to the bitter end, but I think it is well worth watching and thinking about – for the next time you wonder why someone weirdly deleted your own significant and evidence-based veracious entry on a Wikipedia page. If you wish to see Gary’s website that Wikipedia editors deleted the Wikipedia link to. It is here .